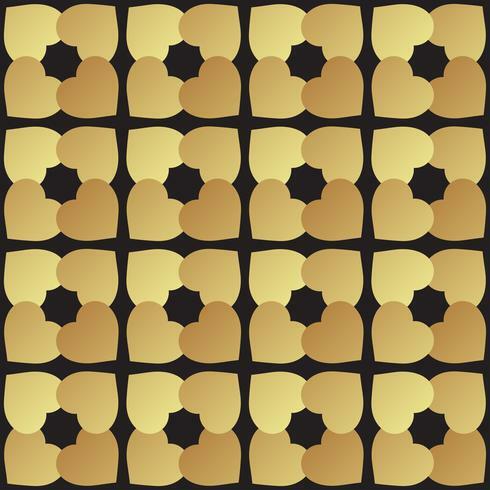 Universal vector black and gold seamless pattern tiling. Geometric ornaments. Texture for scrapbooking, wrapping paper, textiles, skins smartphones. website, web page, surface design, fashion.